Thank you JetBlue for WiFi while flying from NY to LA today. 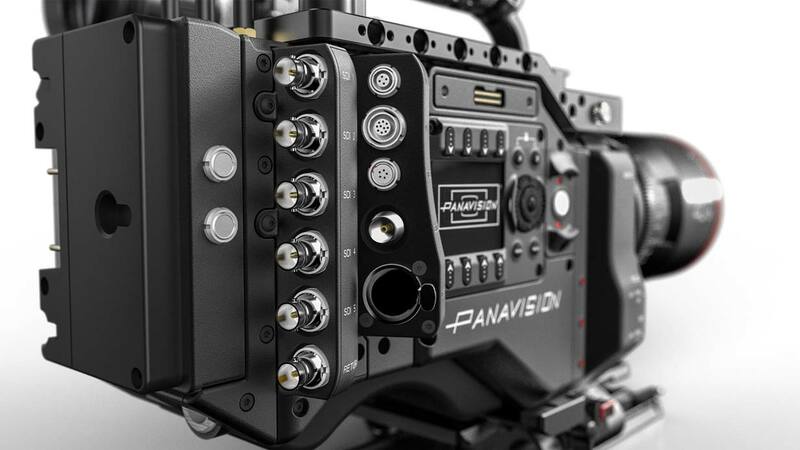 The emails, news, specs and photos were flying in from Panavision during the trip. Introducing at Cine Gear Expo: the new Panavision 8K Millenium DXL Camera. 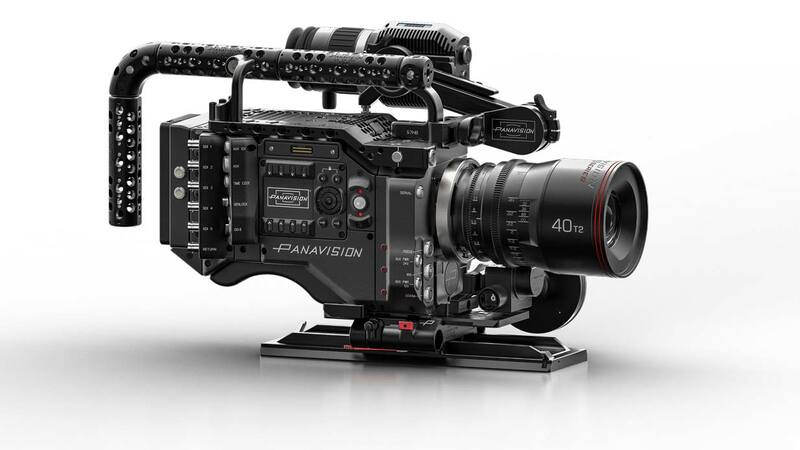 The camera is a collaboration of Panavision, Light Iron (color science) and RED (8K sensor) — and the result is a Panavised (in the best sense of the word) ergonomic digital cinema camera. One of the big deals is the ability to record 8K RAW and 4K ProRes or Avid DNx files simultaneously. 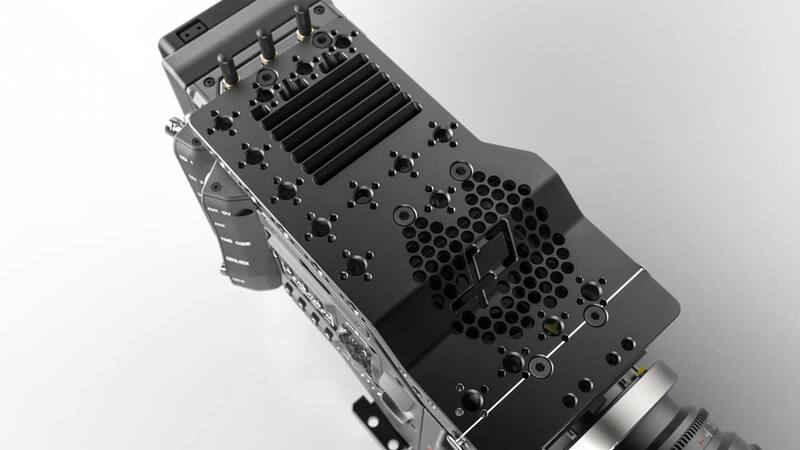 Maximum sensor size: 40.96 x 21.60 mm (Diagonal: 46.31mm), same as RED Weapon 8K. 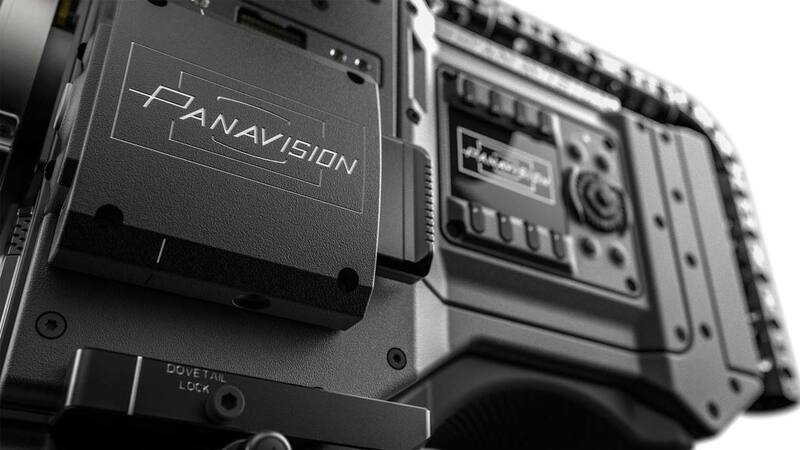 Panavision’s DXL Camera is smaller than many studio cameras, and weighs about 10 lb. It’s quickly configurable for studio or Steadicam or handheld operation with dovetails on the bottom, modular handles and helpful cheese plate mounting options. 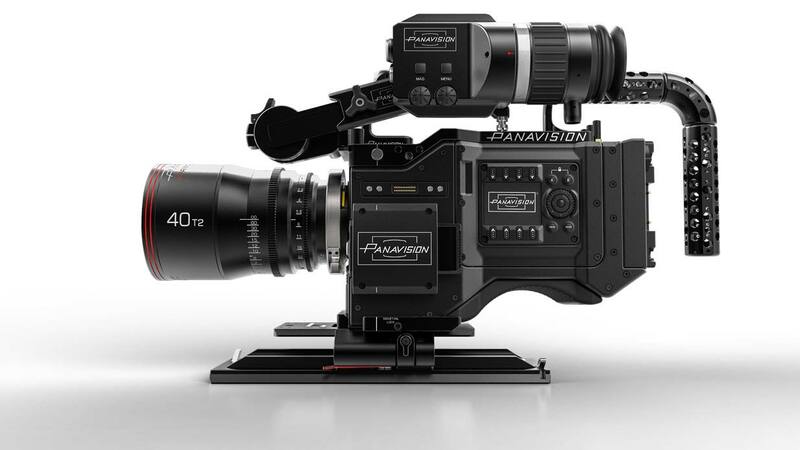 So far, it comes with the new Panavision mount for Primo 70 lenses, and will accommodate the entire line of Panavision large format optics, including the new T Series. 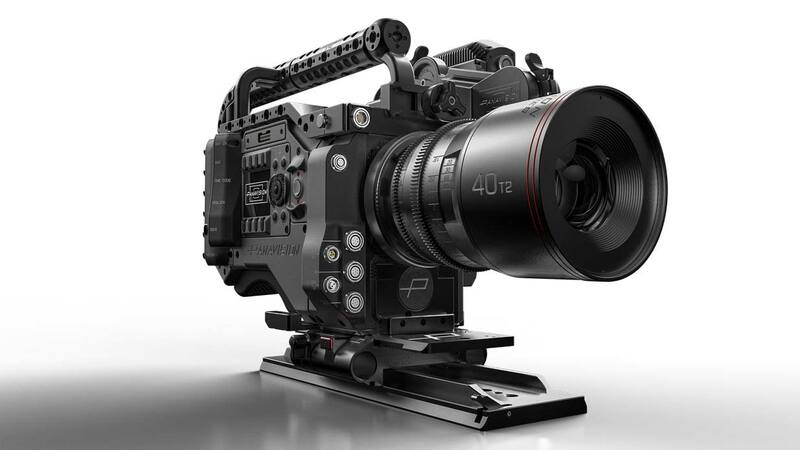 See the Panavision/Light Iron/RED camera at Cine Gear.